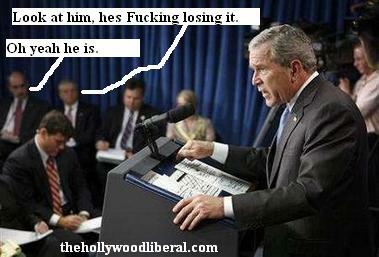 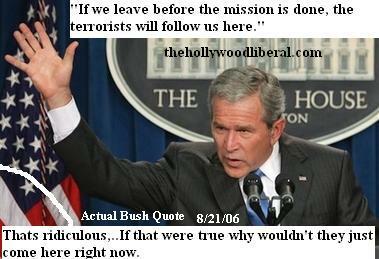 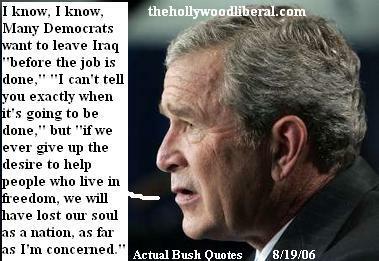 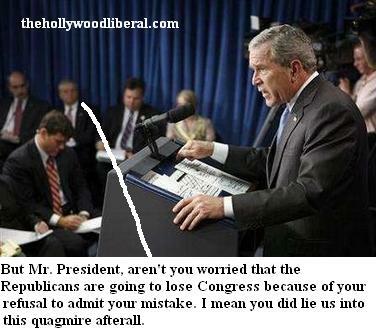 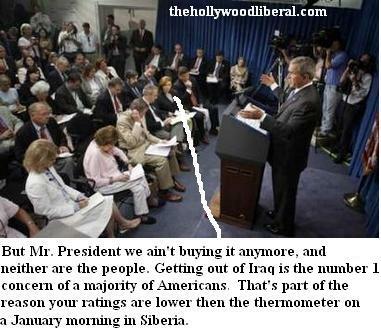 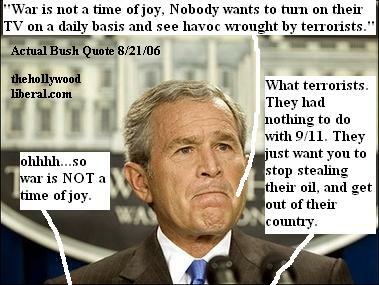 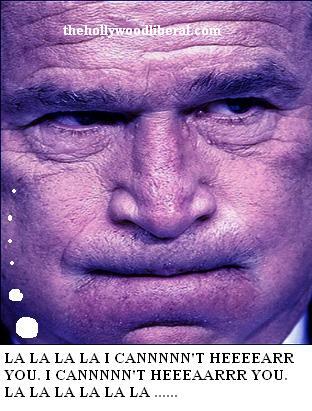 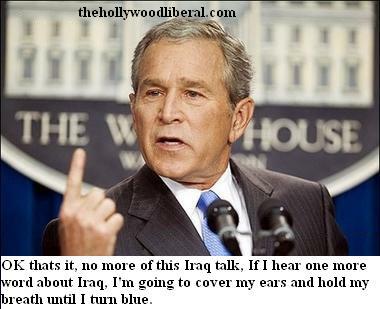 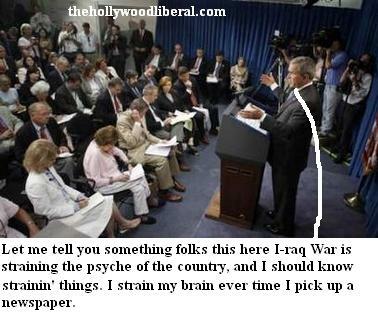 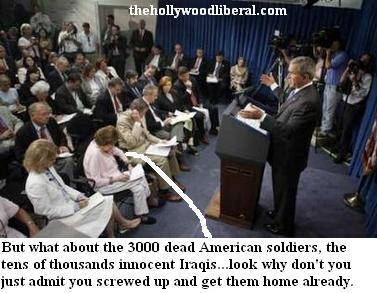 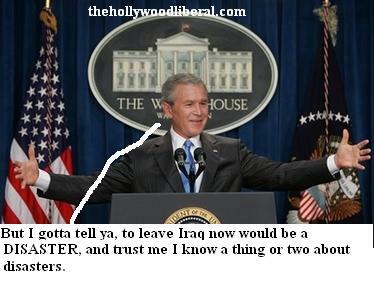 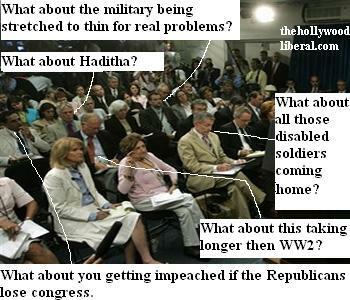 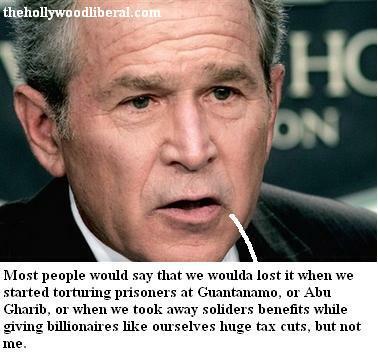 Bush says getting out of Iraq would be Disaster.. 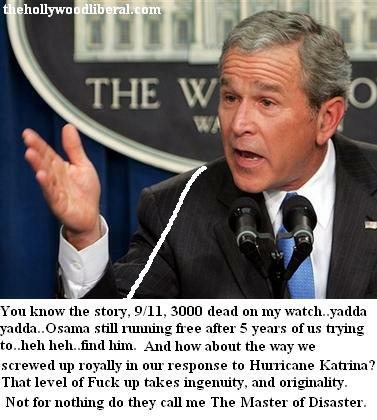 Check out Check out Master of Disaster Pt. 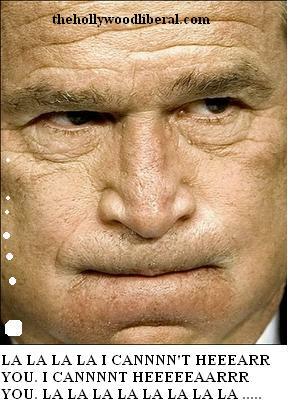 2 Comments?